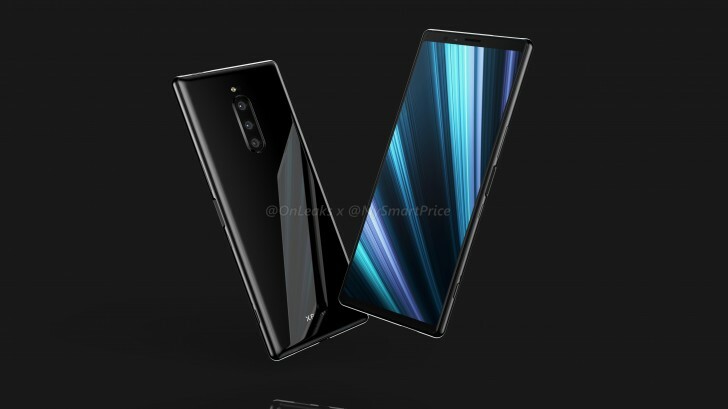 A few days back, Sony Xperia XZ4 rumors suggest some specs of the device. Now some more specs revealed giving us the idea of the new upcoming phone. The latest Sony Xperia XZ4 Rumored Specs Suggest 21:9 Screen. When all companies are busy to launch the phone with a notch screen. Sony is working on a phone with no notch. The leakster Ice Universe on his Weibo profile uploaded the leaked image of the phone. Also, the rumors reveal almost all the important specs of the device. 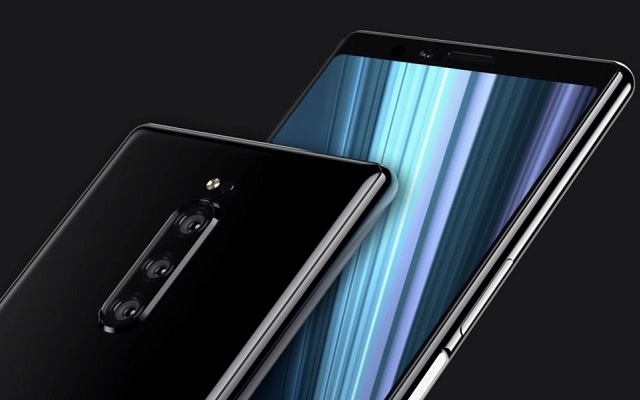 The new Sony Xperia XZ4 will have Snapdragon 855 chipset. Moreover, the phone will have 6 GB RAM and either 64 GB or 256 GB of storage. The device will come with a fingerprint scanner on the side. For the photography lovers, the primary camera of the back will feature a 1/2.3” sensor and OIS. The front panel will feature a single selfie shooter with the super wide-angle lens. Furthermore, the phone will come with no notch but with a taller display. The phone will also have a powerful 3900 mAh battery. Also, the phone will launch with Android P out of the box. However, we are not sure when the company will officially announce this phone. Sony has an event in January at CES. Let’s see when the company will launch the device. On the other hand, Sony is also hopeful to launch its foldable smartphones in the coming year. The sony foldable smartphone will be different from the other mobile phone companies.